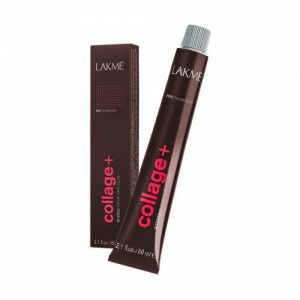 The permanent hair color that enhances the chromatic richness of the Collage range. It increases the intensity of highlights in any Collage color. Fantasy colors are achieved by applying directly. Neutralises undesirable shades. PPD Free. Soy protein protects the capillary fiber during the coloring process. Strong, healthy and shiny hair. 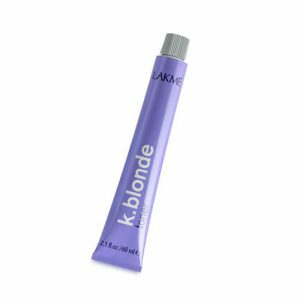 The positively charged conditioning polymers attach themselves to the color penetrating the hair in-depth. More intense, uniform and long-lasting color. Protect hair from solar radiation. 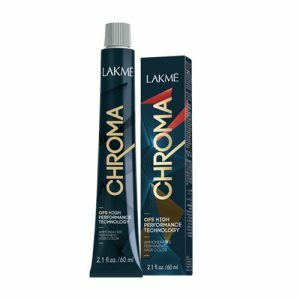 Hair and color with a high level of protection.